Phased Retirement is a human resources tool that allows employees to continue working on a part-time basis while receiving a part-time retirement annuity. 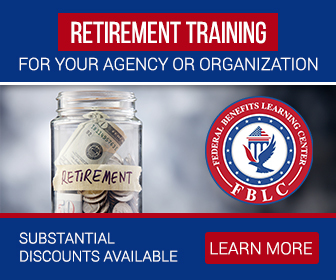 Participants receive additional service credit towards their full retirement. Participants also begin receiving their retirement annuity payments consistent with the payments they would otherwise be entitled to prior to becoming a part of the phased retirement program. 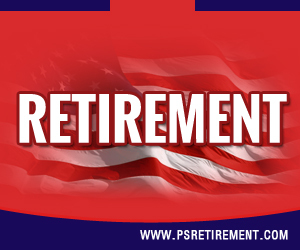 Prorated service credits will be calculated for the additional time worked during phased retirement. Individuals must collaborate and consult with their agency managers to determine eligibility for Phased Retirement and assigned duties and responsibilities. Years of service and the retirement system you belong in also determine eligibility and participation. 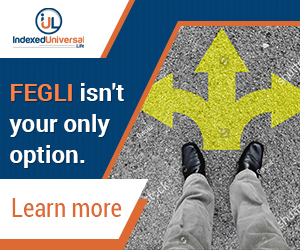 Speaking to your agency management and human resources will let you know what your options are. Completion of an application processed by OPM is necessary. 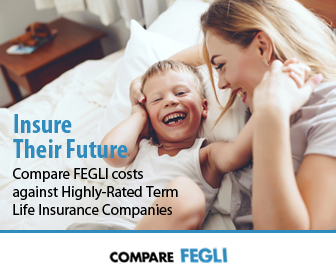 Employees participating in Phased Retirement get their same benefits under the Federal Employees Health Benefits Plan (FEHB) and the Federal Employees‘ Group Life Insurance (FEGLI) program. The shared contributions from the participant and the government will remain the same. As for pay and leave, Phased Retirement participants are treated as part-time employees. There is no particular time limit for participating in the Phased Retirement program. The decision as to how long you will participate in the Phased Retirement program will be a decision made by you and your agency. Persons contemplating participating in Phased Retirement should consider every aspect of the program to gain a detailed understanding. 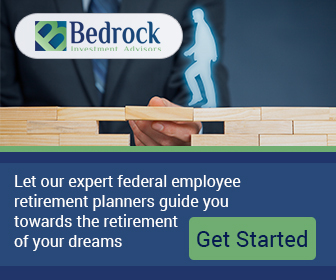 Discuss the program with your agency representative or human resources and your family so that you can make the best decision for your retirement future.